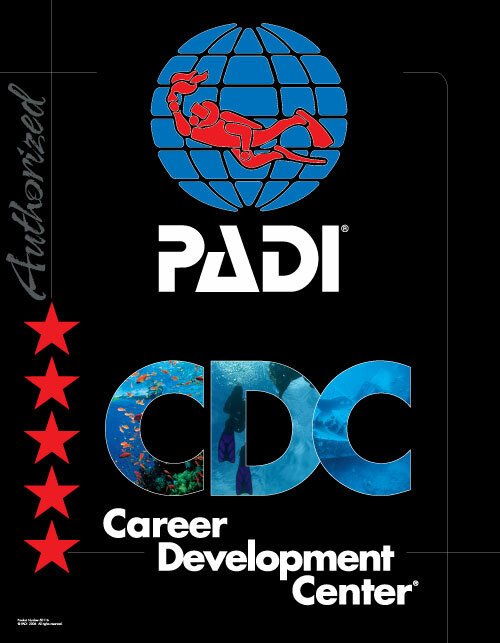 In January, PADI confirmed Divewise’s status as a PADI Career Development Center (CDC) for 2012 based on our “outstanding performance in 2011”. Thanks for your support in 2011! And… If you’re thinking about a career in diving, come talk to us about it!